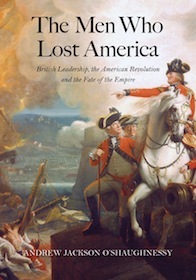 It is a pleasure to read a full account of the British side of the American Revolution. In Andrew O’Shaughnessy’s “The Men Who Lost America,” we see the beginning of the story through the eyes of George III, who was still physically strong and mentally robust. 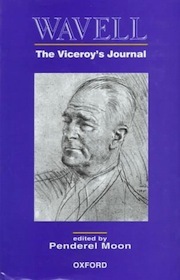 He proclaimed, in words that Churchill might later have uttered, “We are contending for our whole consequence whether we are to rank among the Great Powers of Europe or be reduced to one of the least considerable.” Two dates were crucial: In October 1777 at Saratoga, N.Y., Gen. Burgoyne surrendered more than 6,500 men; four years later almost to the day, Lord Cornwallis was forced to surrender at Yorktown, Va., effectively ceding victory to the new United States. Britain’s fundamental mistake was the assumption that most American royalists would remain loyal. 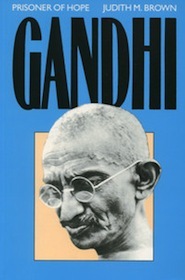 Many were ambivalent about rebellion but not suicidal. What also swung the balance was that, after Burgoyne’s capitulation, France and Spain began to support the American patriots. In this myth-shattering book, Mr. O’Shaughnessy drives home the point that, despite losing America, the British saved Canada, the West Indies, Gibraltar and India, securing the foundations of a global empire. 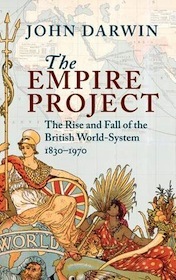 “The Empire Project” relates in engaging style the rise, decline and fall of the British Empire, which at its height extended over a fourth of the earth’s surface. The downfall was not a linear descent. The empire revived in spirit and purpose before finally collapsing in the 1970s. 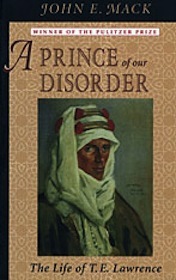 John Darwin’s chronicle is an exhilarating read, above all because of the pen portraits of the proconsuls, including Lord Curzon in India, Lord Cromer in Egypt and Sir Alfred Milner in South Africa, as well as Cecil Rhodes, who “offered a winning combination of imperial patriotism and colonial expansion.” In the empire’s last phase, Lord Mountbatten, the last viceroy, presided over the “ruthless” partition of India and the creation of Pakistan. In Mr. Darwin’s judgment, at least one million people died in the “mass madness” of communal violence. But “Mountbatten was lucky”: British forces emerged from the upheaval virtually unscathed. This article was originally published in the Wall Street Journal on June 19 2015.